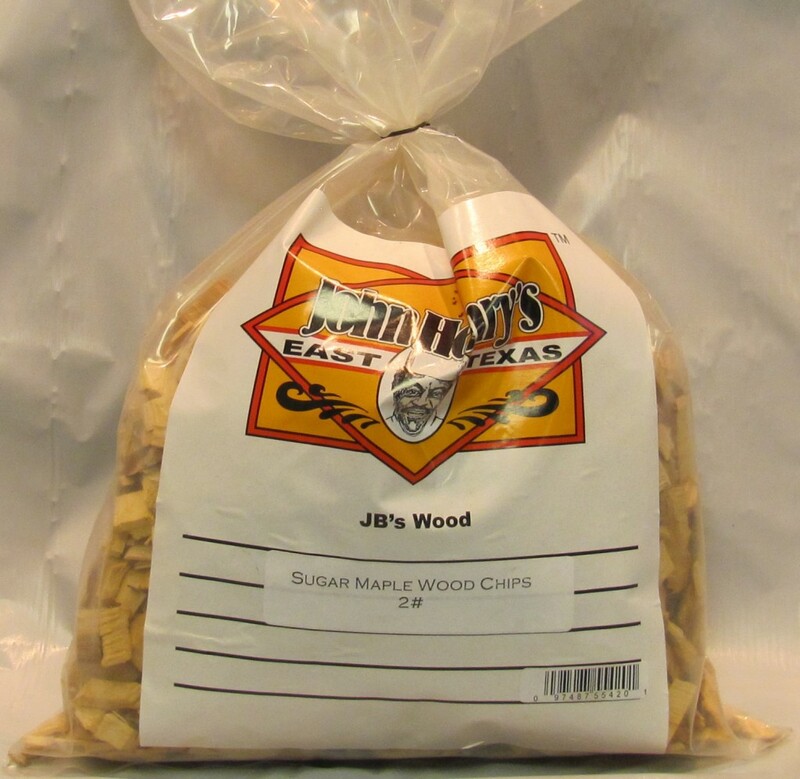 Cherry Wood Chips mild flavor with a sweet fruity smoke finish great on beef, chicken, poultry and pork.Great on gas, electric or charcoal grills. Simply soak chips for 30 minutes to an hour. 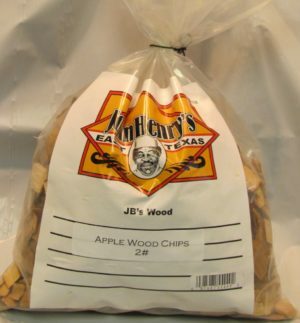 Drain and place the soaked wood chips in a smoker box or place soaked wood chip over your Hot!! John Henry’s Hardwood Lump Charcoal.